Our innovative new package features longer battery tabs2, a secure dial and an easy access reclosable door. We take pride in what we do. 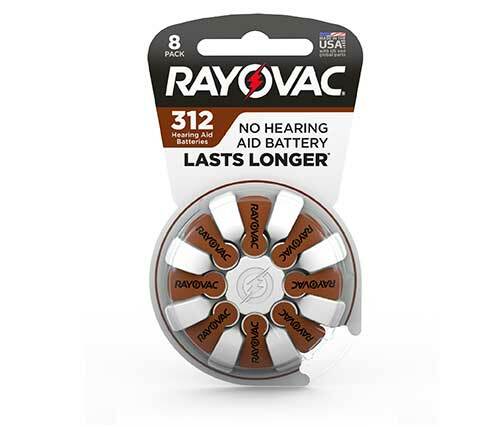 Rayovac has been manufacturing hearing aid batteries in Portage, WI for over 50 years3. Battery lasts up to two days longer than our previous formulation5. 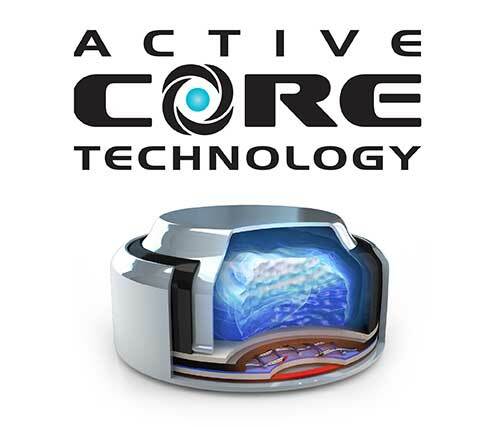 Our cells are engineered with an advanced formula6 that performs in the most power-hungry hearing devices. 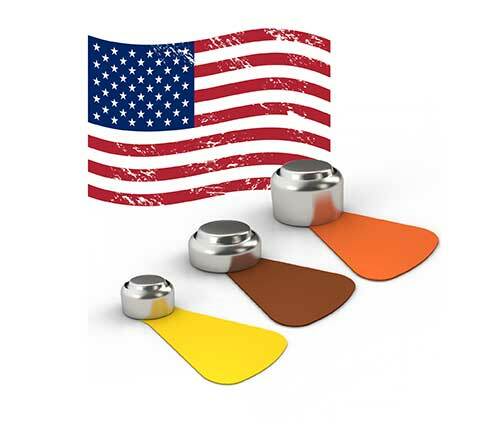 Rayovac has designed a new and improved package with the needs of hearing aid wearers in mind. prevents the battery dial from spinning freely. An easy-to-open, forward-facing door gives you full visibility of each battery without ever having to flip the package over. The door is reclosable, keeping remaining batteries secured and protected. Our new battery tabs are longer, wider and easier to handle that our previous Rayovac battery tabs.